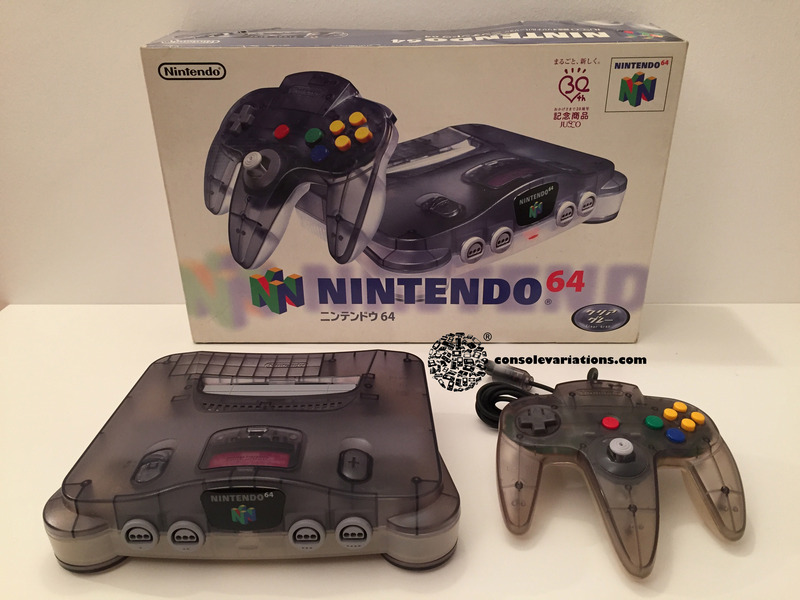 This list covers all N64 console variations ever officially released or licensed by Nintendo worldwide. 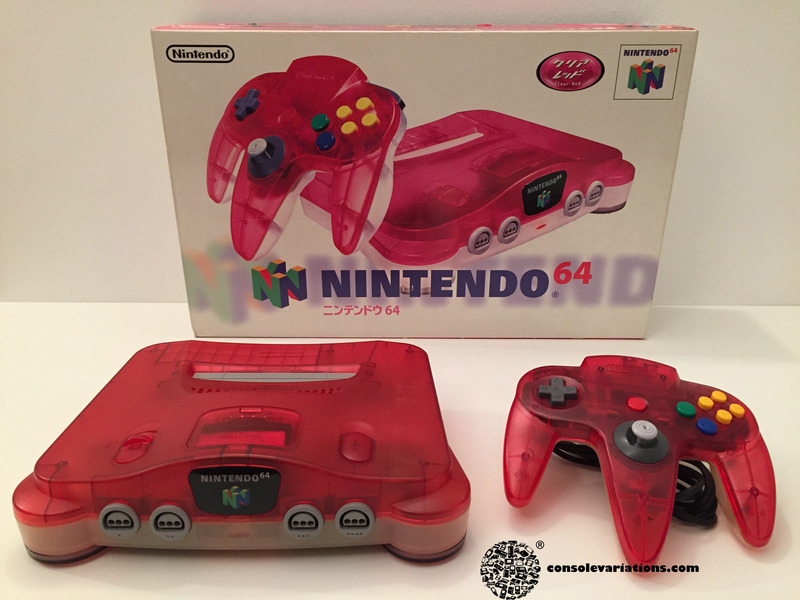 We consider a console variation a unique colored console regardless of its box or packaging, this means we are only looking at the standalone consoles in this list. 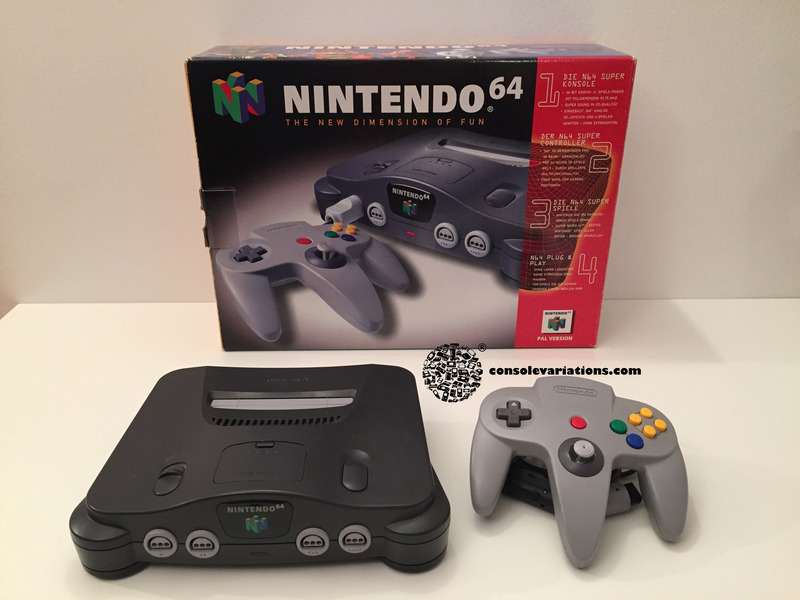 Looking for box variations and console bundles? 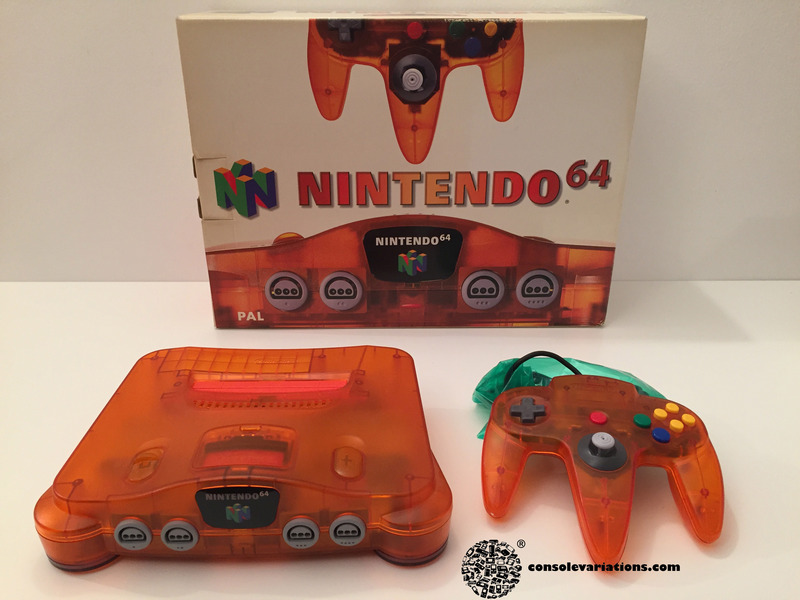 You can browse our entire database here! 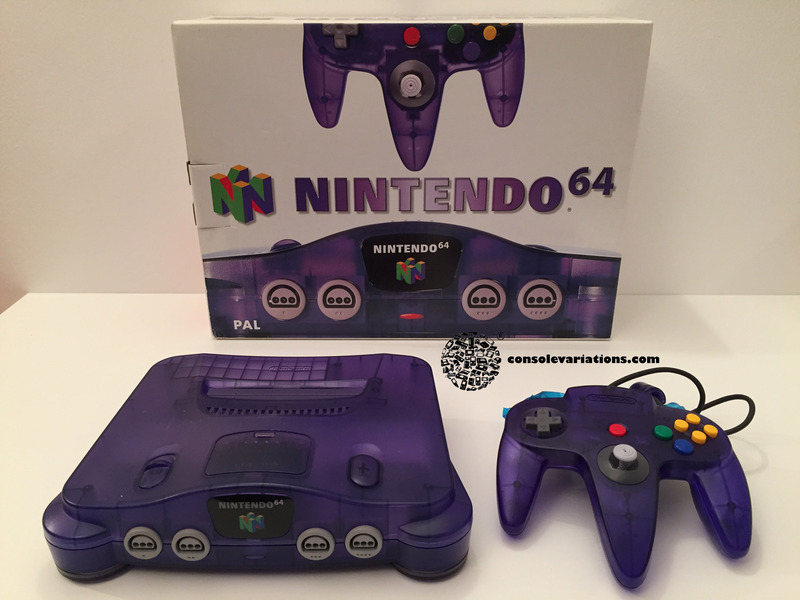 The Grape Purple is also part of the "Funtastic Series" containing 6 consoles. 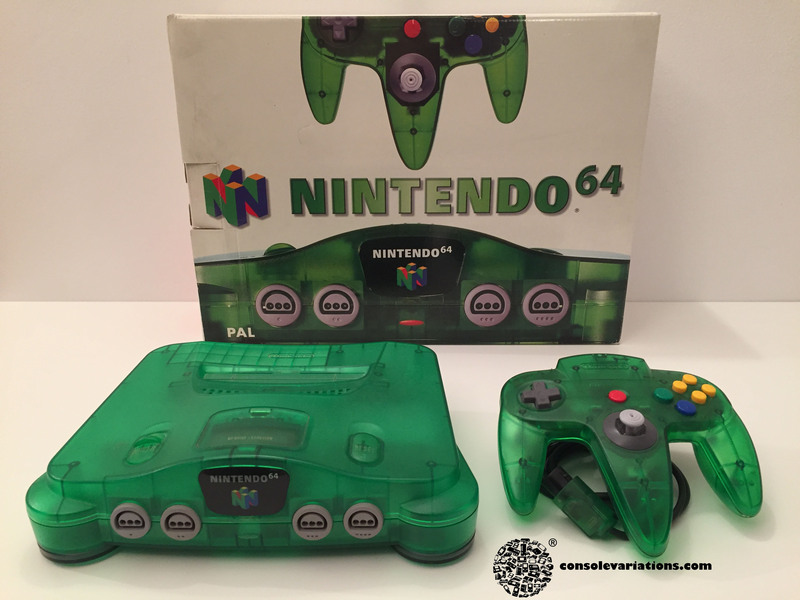 This is the rarest Funtastic in Europe and the second rarest in USA. 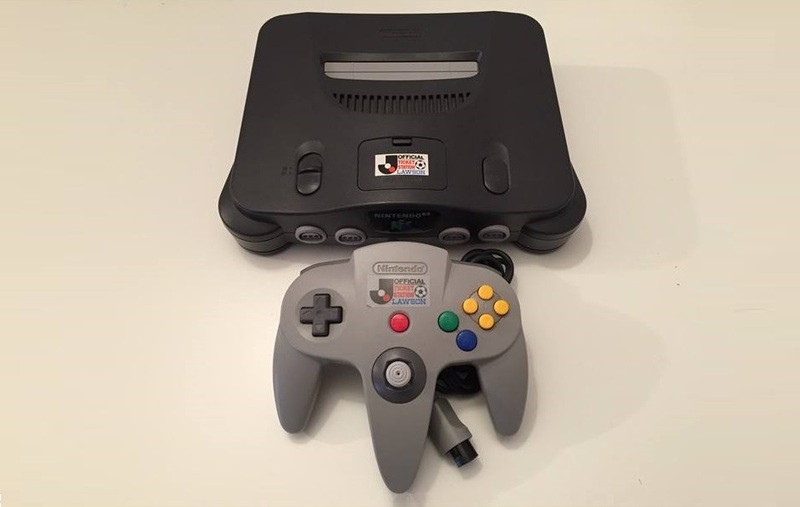 This console has a unique console design. 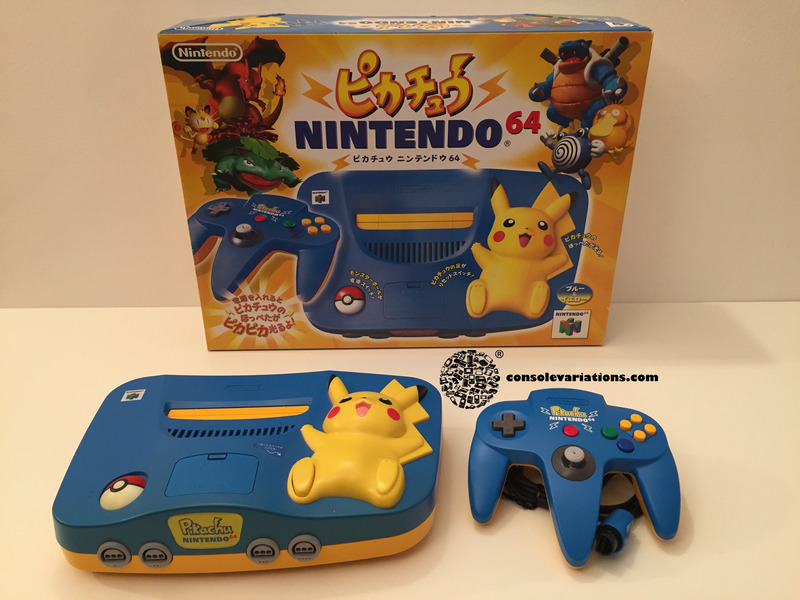 Pikachu's left foot serves as a reset button, the power switch is a PokéBall and the cheeks light up red when the console is running. 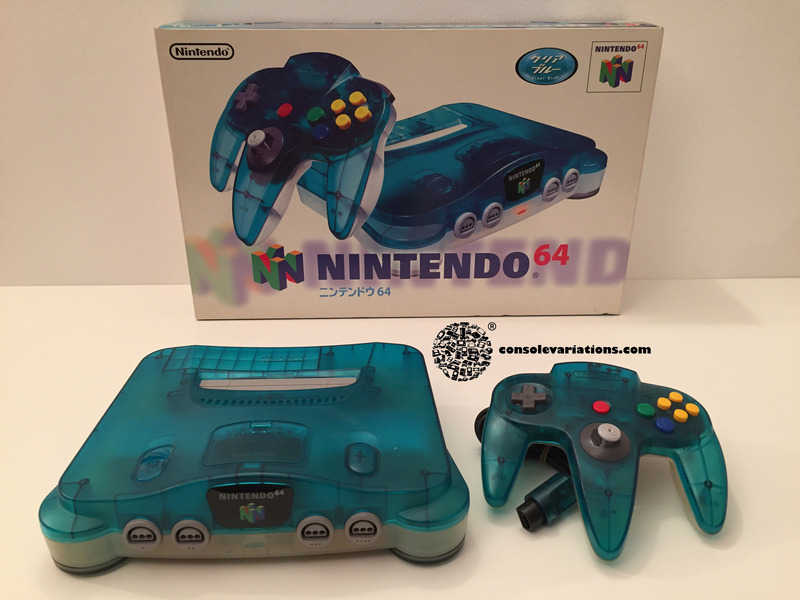 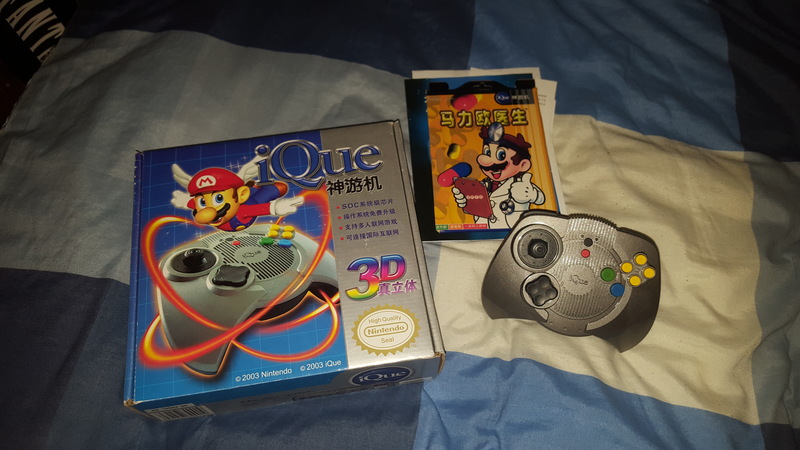 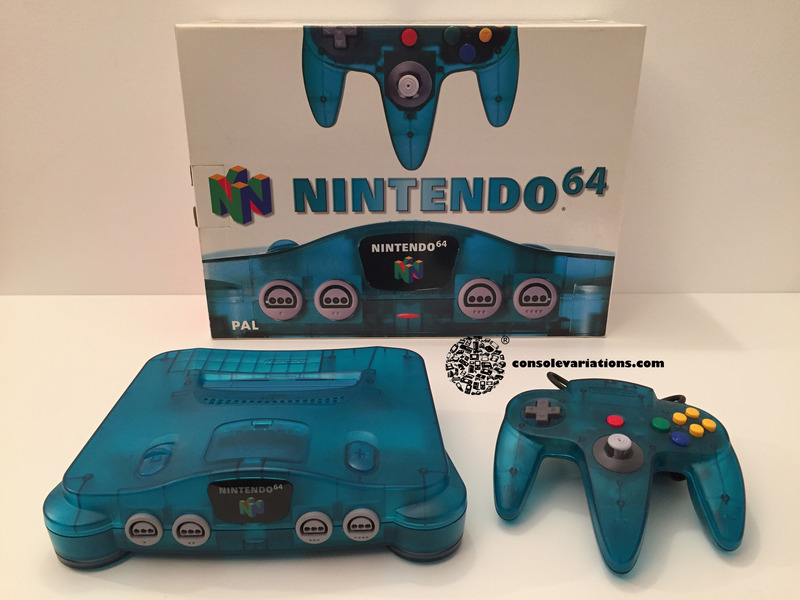 The blue of this N64 is actually lighter color, therefore it is a different console variation. 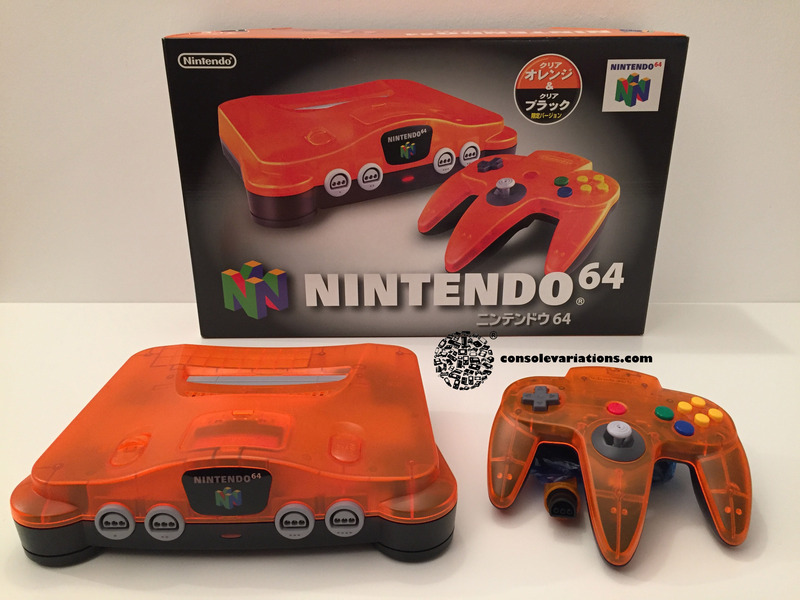 The orange N64 is rarer than the light blue, but only slightly. 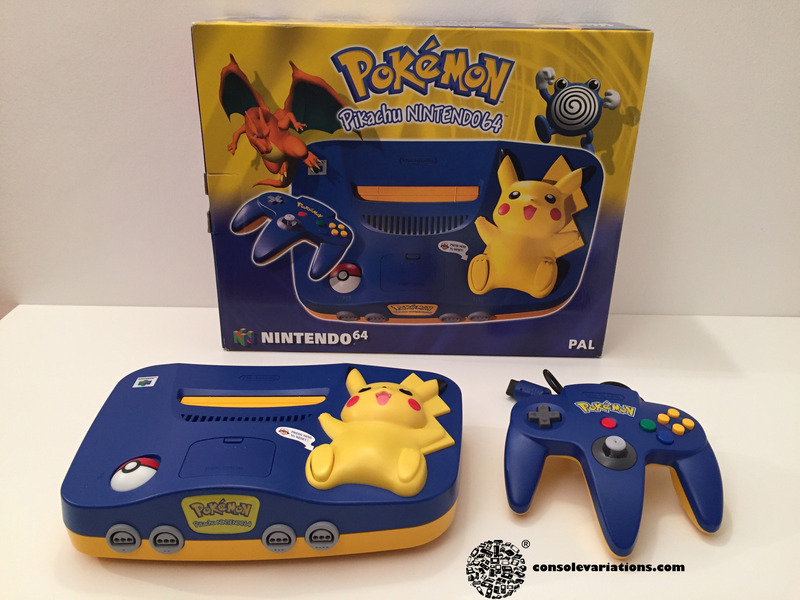 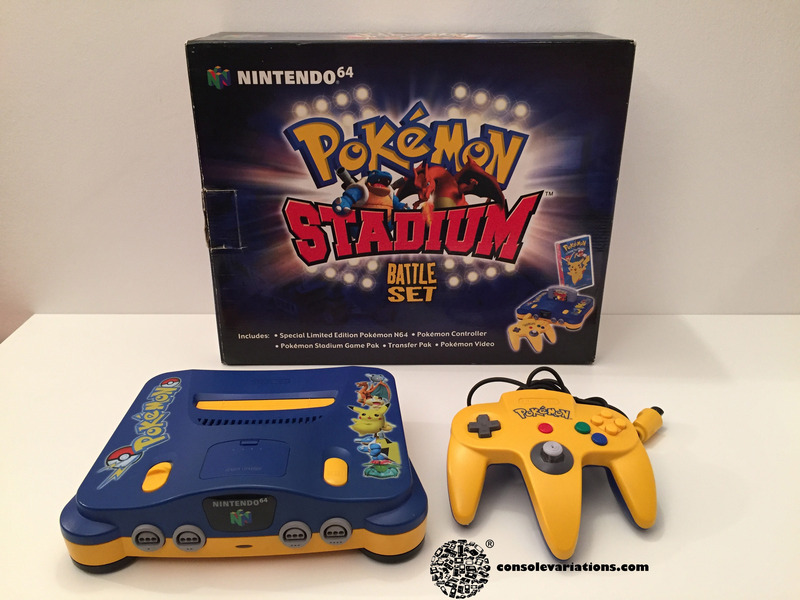 Bundled with: Pokemon Stadium + Hey Pikachu! 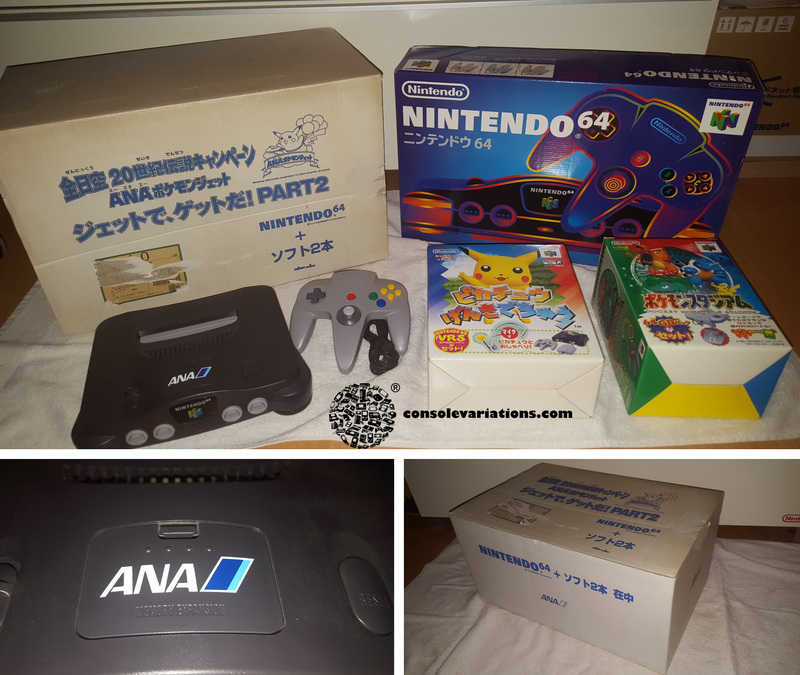 You can read up on the entire story in our detailed article about the console here: The Nintendo 64 ANA Edition – All you need to know! 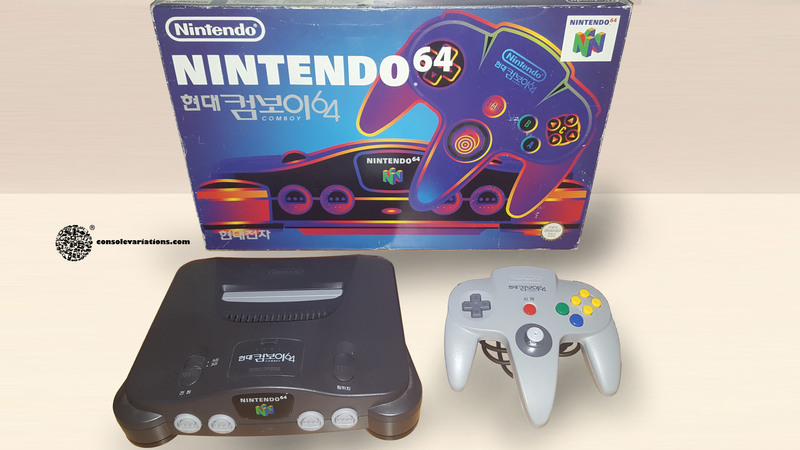 We actually went to Korea to find one, you can read the whole story here: Hunting the Hyundai Comboy 64 in Korea! 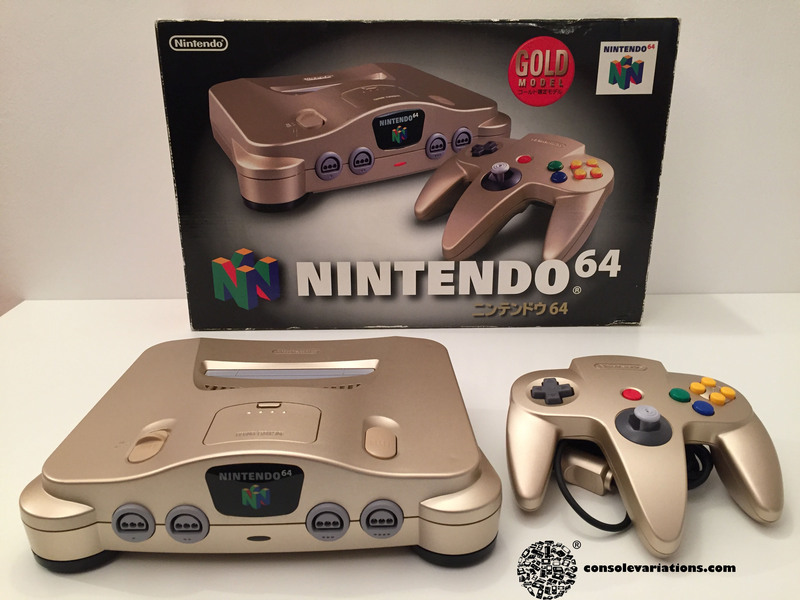 Won through a lottery in association with Lawson convenience stores the Lawson Station is theoretically a console variation but it was never confirmed officially licensed to this day. 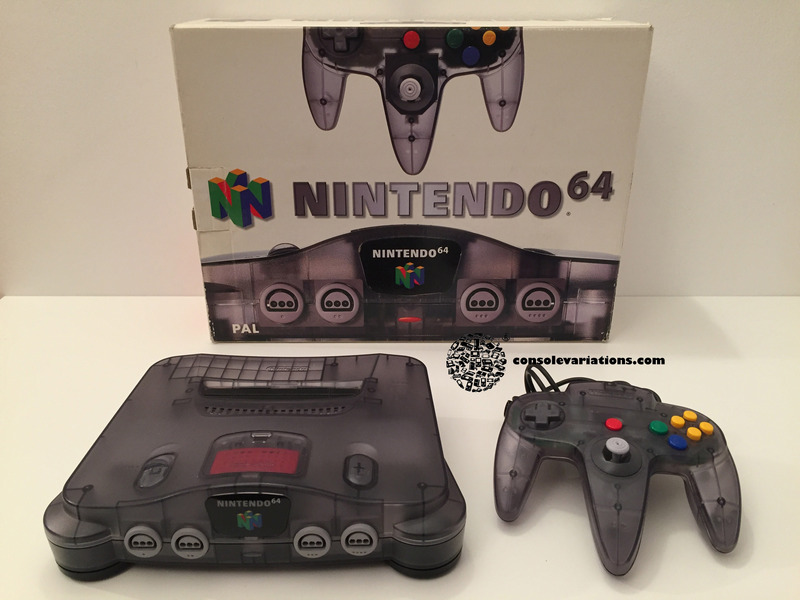 Although it is super rare we have to assume they just slapped a sticker on a regular Japanese Charcoal. 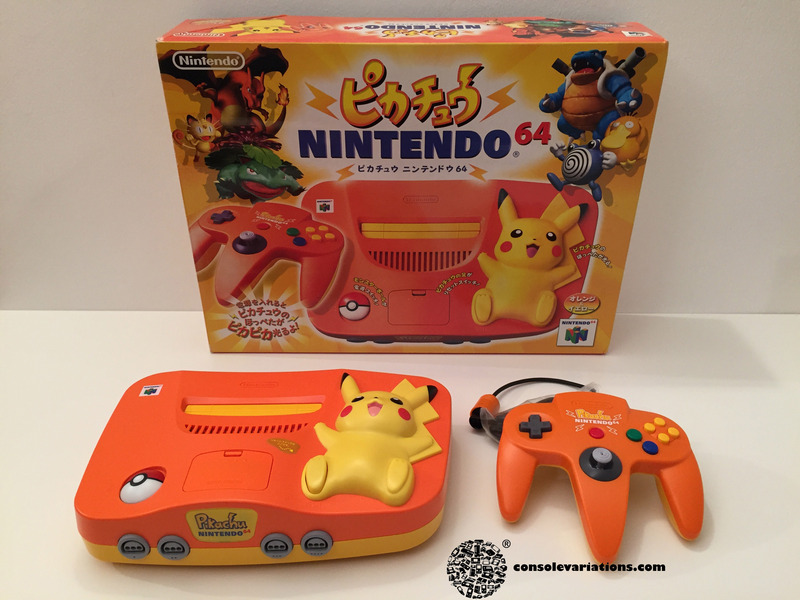 Therefore we do not count it as an official variation but for reasons of completion we give it a mention here. 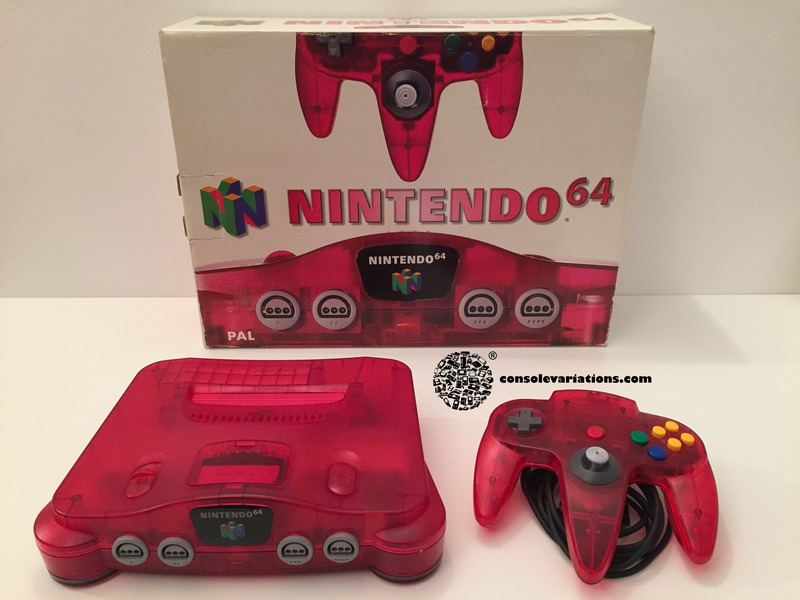 You can find all of the above and more in our entire Database!